Based in London, Ray is an expert in global retail trends. He typically works with clients looking to understand how retail is changing across multiple countries and continents. He currently focuses on pan-European retail topics, such as the success and expansion of grocery discounters, the rise of buying groups in Europe, and M&A activities among big retailers. Historically, Ray has helped Kantar Consulting build a global perspective on the future of eCommerce and its evolution around the world. 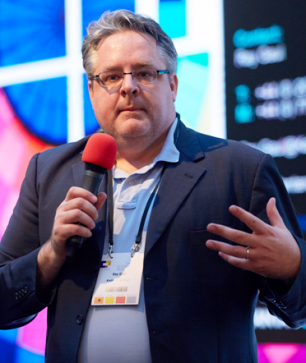 Moreover, he has been the lead architect for Kantar Consulting's retailer forecasting database which serves as an aid in key channel/account planning. Ray joined Kantar Retail in 2000 having worked previously worked in academic roles in Boston, USA and in Ukraine. He holds an M.A. in international relations with a focus on international economic policy as well as a B.A. in Economics. 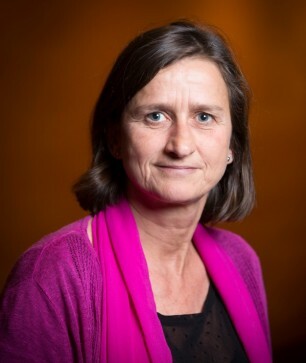 After graduating in European Studies at the University of Amsterdam, Judith Kolenburg started to work at PLMA and became Director of the European headquarters. She has since held various senior management functions in the company, working on special projects in several areas, such as new business development, legal issues and online sourcing. She does ongoing research into international trends and developments in the fmcg retail and manufacturing sector with a special focus on private label. Judith Kolenburg also anchors and reports for PLMA’s online private label news website PLMAlive.eu. Ralitsa has been working for Nielsen Bulgaria for 3 years. Her main role is to provide clients with market analysis. She has worked as Report Liaison and subsequently as Client Sales and Service Execution. She is now responsible for maintaining contact with companies and preparing reports about the market trends they are interested in. Before joining Nielsen Bulgaria, Ralitsa has worked in an advertising agency as Project Manager. Maria joined Nielsen Bulgaria two years ago. She works as a Client Sales & Services Executive and she is responsible for maintaining contact with companies and preparing reports for the trends they are interested in. She has graduated from the American University in Blagoevgrad where she worked as Sales Manager in the university’s radio Aura. 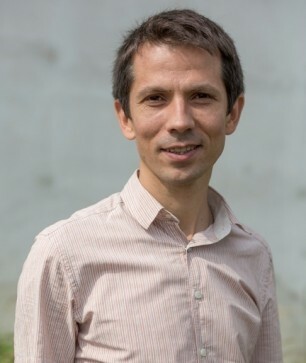 Petar Ganev is senior research fellow at the Institute for Market Economics (IME) in Sofia. His interests are in the fields of growth and the business cycle, fiscal policy and the role of government, free markets and inequality. He is also studying the history of the Austrian School of Economics. 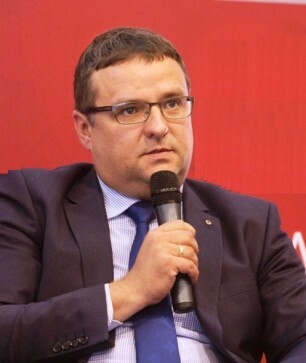 Ganev served as Chairman of the Board of the Bulgarian Macroeconomics Association in 2016-2017. 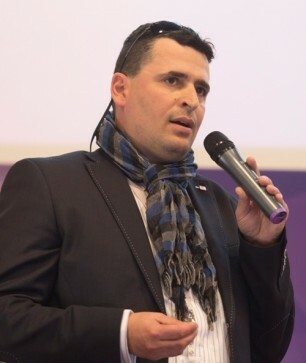 He is an author of numerous articles in Bulgarian media and is also responsible for the educational initiatives of IME. Evelina Slavkova is sociologist and political analyst. She has a Bachelor's degree in Sociology and a Master's degree in Political Management from Sofia University. Evelina is one of the founders of the Research Center Trend. She is highly experienced in political, social, and marketing research. 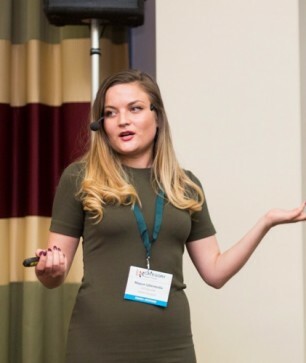 Evelina’s interests are mostly focused on drivers that control consumer attitudes, analysis of market potential, market research and more. Katerina has been working in customer relationship management (CRM) for 15 years now. She started working for METRO 9 years ago, having spent 5 out of 9 working for METRO India. Her team uses a variety of approaches for data analysis and customer segmentation. Their main goal is to provide clients with added value—the right products to reach the right consumers, using their preferred communication channel—as well as creating added value for partners, with whom METRO works. Katerina also has experience in the telecommunication industry, as well as in sales. Vassil has been working in category management for more than 11 years. 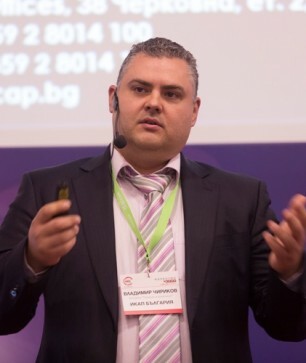 He is one of the first category managers in Bulgaria. 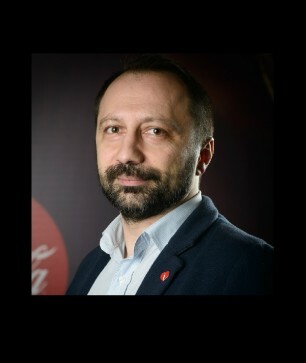 Before he started working for Coca-Cola HBC Bulgaria, he had worked for Henkel Bulgaria. 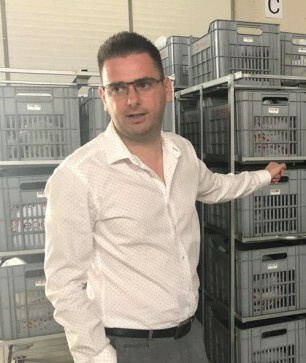 Vassil has worked on projects for optimizing the assortment and positioning of product categories with a handful of international and local retailers. He also has taken part in different conferences and created content on CAM for various publications. Vassil is interested in analyzing consumer habits and attitudes. Alongside with macroeconomic and market information they provide crucial and strategic guidelines for the development of the fast moving consumer goods business by creating shared value for every participant in the process. 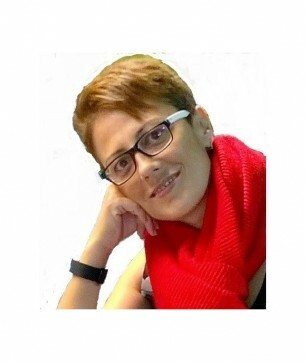 Vesela Kalchishkova has twenty years professional experience in Marketing and Management. Her background includes experience in marketing research, advertising agency as well as Brand and Marketing management of leading Bulgarian and multinational companies. She is winner of the title `Brand manager of the years` for 2004 and member of Bulgarian Marketing association. 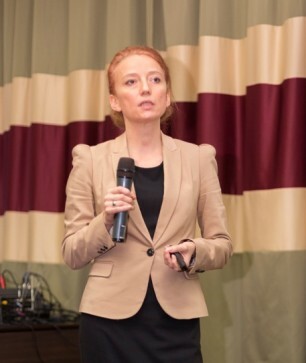 From 2015 Vesela is Client Service Director, Consumer Panel at GfK Bulgaria - a leading marketing research company in the country, offering its clients the full package of marketing and sociological studies. 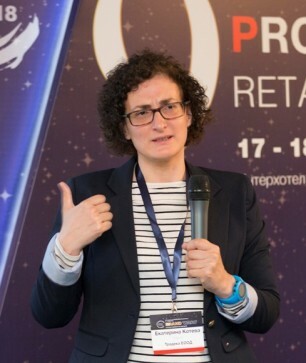 She is consulting leading producers and retailers in the field of the FMCG business using the full set of analysis of the consumer behavior of the Bulgarian households with special focus on the brands development dynamics, brands potential, positioning in different retail formats, regions and sociodemographic groups, etc. 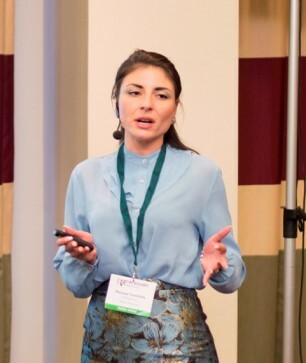 Holds a Master’s degree in Marketing and Management from University of National and World Economy, Sofia. 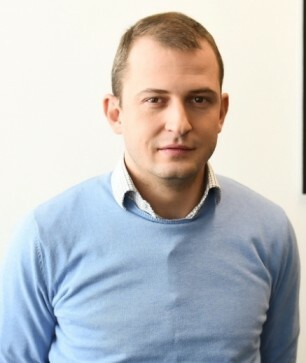 Vladimir Chirikov is market analysis with extensive experience as Sales Manager and Market Research Manager for the companies he's represented. 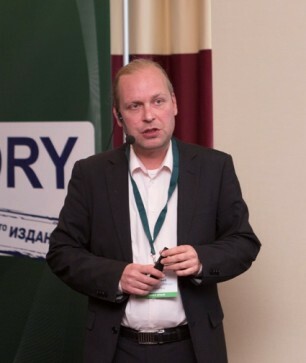 In his 15-year consulting practice, Vladimir has helped companies take various strategic decisions related to business development such as identifying and assessing business partners, analyzing competition, presenting the development and dynamics of various market segments. The focus of his expertise is the FMCG market as an external consultant to PROGRESSIVE magazine. Divil Kulev has been specializing in marketing and marketing research for more than 20 years. He has worked both in Bulgaria and abroad for leading research agencies, devising projects for clients from various business sectors. Divil is one of the leading experts on qualitative research and he also works on specific statistical analysis of quantitative data for both Bulgarian and international companies that would like to enter the local market. 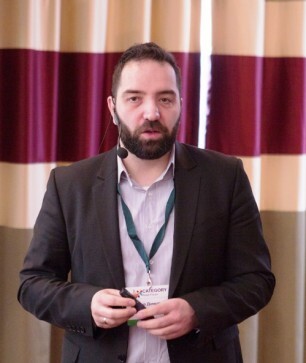 Since 2018 he has been working as Business Development for Talk Online Panel, an Austrian agency with more than 16 years of experience in the field of online marketing research. The company’s main focus are German-speaking countries as well as countries in CEE, Greece, and Turkey. Divil is responsible for the relations with Bulgarian clients and research on the local and neighboring markets. He has a Master's degree in Sociology from Sofia University where he is currently a visiting lecturer. He also has a specialization from the University of Bilefeld in Germany. 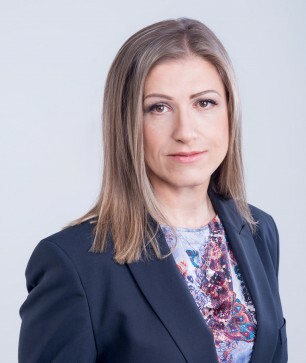 Ekaterina Koteva CEO, Tradeka Ltd. Buyers - enemies or allies? 1. In theory – what makes the partnership with retailers successful? 2. In practice – how to interact in daily operations? Ekaterina spent 16 years at the Bulgarian operations of Metro Cash and Carry, one of Europe’s largest retailers. Joining as an Assistant in Purchasing department back in 2001, she steadily grew in position from category manager to Head of various divisions (Own brands, Non-food, Fresh and Ultrafresh Food, etc. ), targeting diverse customer groups – from freelancers and small entrepreneurs, to large clients in the food trade and HORECA businesses Her experience was further enriched when joined the Senior Management team in 2015, aiming to carve the future shape of Metro 2020. 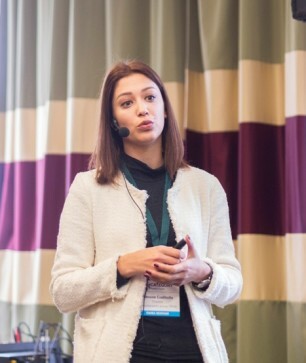 This commercial experience in vast range of industries, the exposure to the inner workings of the leading wholesaler in Bulgaria, as well as hers wide professional network, ensure she can deploys hers expertise to address the business needs of various size manufacturers and distributors in the FMCG sector. 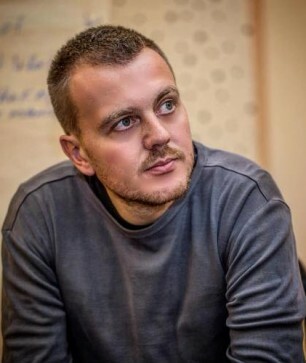 Ivan is the man behind the online supermarket ebag.bg and since he launched it he has been developing the online sales of fast moving consumer goods. Before the launch he has been part of the management of one of the big digital agencies. During his 6 years at the agency he managed to grow its turnover and team over 10 times.